I used to think making soap was complicated and time-consuming. NOT TRUE. 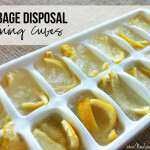 I’m giving one lucky reader all of the materials they need to give soap making a try! 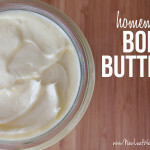 Have you ever wanted to make a “DIY” that I’ve posted here on New Leaf Wellness but not wanted to buy the ingredients? You know, like my homemade chapsticks, lavender lotions, and naturally tinted lip balms? If you’re nodding your head, you’re in luck! I’m giving away kits with all of the materials you need to make your own at home. Today’s giveaway is a kit with everything you need to make my ‘melt and pour’ glycerin soaps. 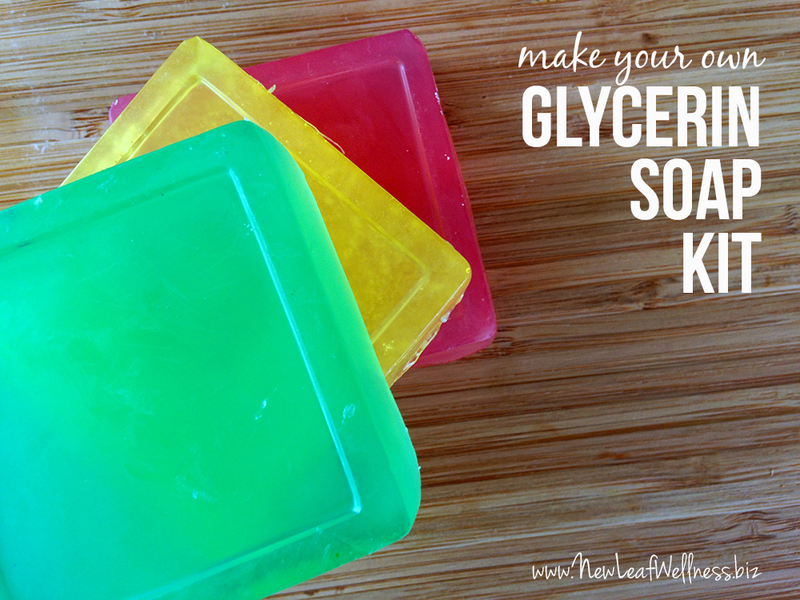 These glycerin soaps are gentle on the skin and so easy to make! Simply melt the soap base in the microwave, personalize with your favorite colors and scents, and let them harden in their molds! Give these glycerin soaps as gifts to your friends, let your kids play with them in the bath, or use them all yourself. Enter the contest below to win! All of the ingredients will be individually wrapped and shipped to one lucky winner via priority mail shipping. This giveaway ends Monday, April 28th at 11:59pm EST. Open to U.S. residents ages 18 and older. Earn up to four additional entries by following Wyndmere Naturals on Facebook and New Leaf Wellness on Facebook, Pinterest, and Instagram! Trust me, you’ll want to follow along because there are more giveaways coming in the following weeks! I normally use a natural lavender and lemon soap I buy from a vendor at the local darmer’s market. I don’t have a regular soap, I like to try new things so like with all my toiletries every time I buy one, I buy a different one! I usually make a coconut oil and castile soap concoction for my soap. At present I am using an organic shea butter & neem oil soap. 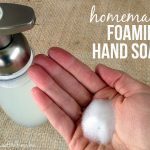 have you ever used glycerin soap bars in a hand soap foamer to make DIY hand soap. I have seen some recipes and tried a few but it came out all snotty feeling. 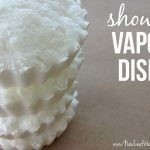 (pardon the expression) I wondered if you could grate some glycerin soap bars and add them to a foamer bottle with distilled water and have some nice hand soap? I would love to know.. The glycerin soap base that I use is solid at room temperature, so I don’t think it would work as a liquid soap and I’ve never tried using liquid vegetable glycerin as soap.